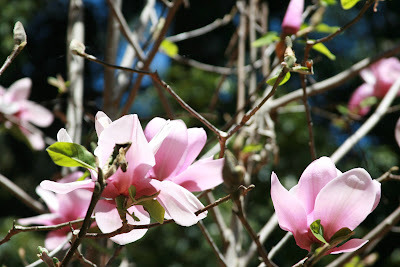 Lovely-magnolias are one of my favourites. 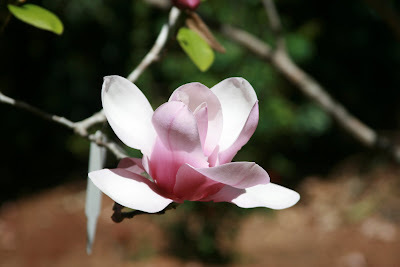 I have a magnolia tree. 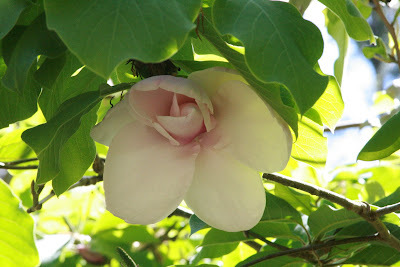 It has just started to flower. Love alll the pics you alll take. They are beautiful what part of Qld are you in Jodie.